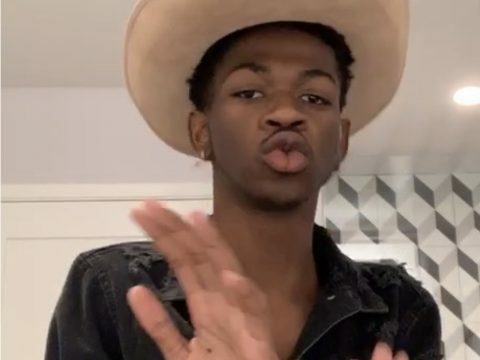 Rap newcomer Lil Nas X is having way too much fun on social media. The hip-hop rookie jumped on Instagram this weekend with a hilarious meme. Last night, X used an epic Avengers: Infinity War-inspired post hinting at what new sound he’s searching for with an “Old Town Road” follow-up on deck. The post Lil Nas X Channels His Inner Thanos W/ Epic Infinity Rings Meme appeared first on SOHH.com. Atlanta rapper Rich The Kid is making sure fans know he has more than a baby mother in Tori Brixx. 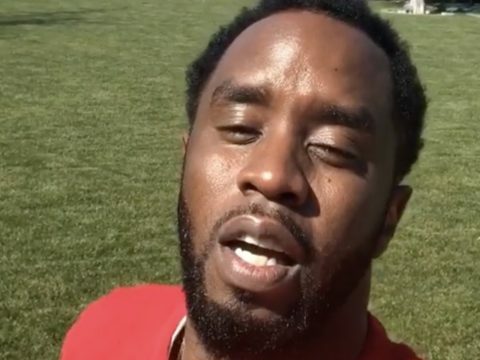 The hip-hop star hit up social media this weekend to remind the world he’s in love-love with his vixen bae. 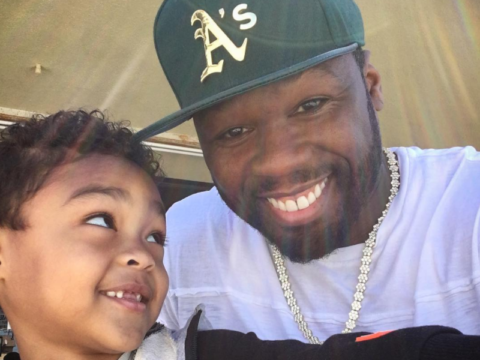 Rich jumped on Instagram Saturday with a message encouraging daddy duties for guys head over heels over their girlfriends. 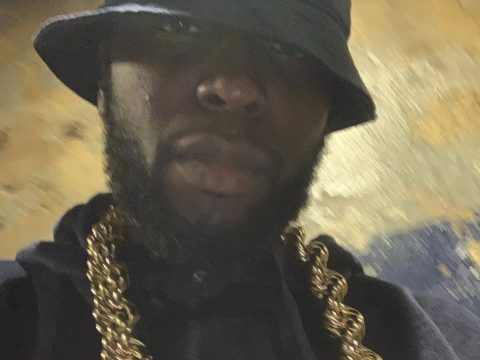 A few days ago, the hip-hop heavyweight gave fans a sneak peek at himself with his newborn son. Earlier in the week, Rich shared a clip highlighting his son’s journey into the world. Last week, Rich The Kid went to IG to share a must-like shot and geek out over his mini-me’s arrival. 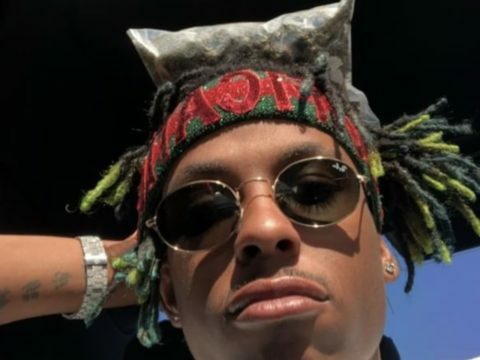 The post Rich The Kid: “If You Luv Her Get Her Pregnant” appeared first on SOHH.com.